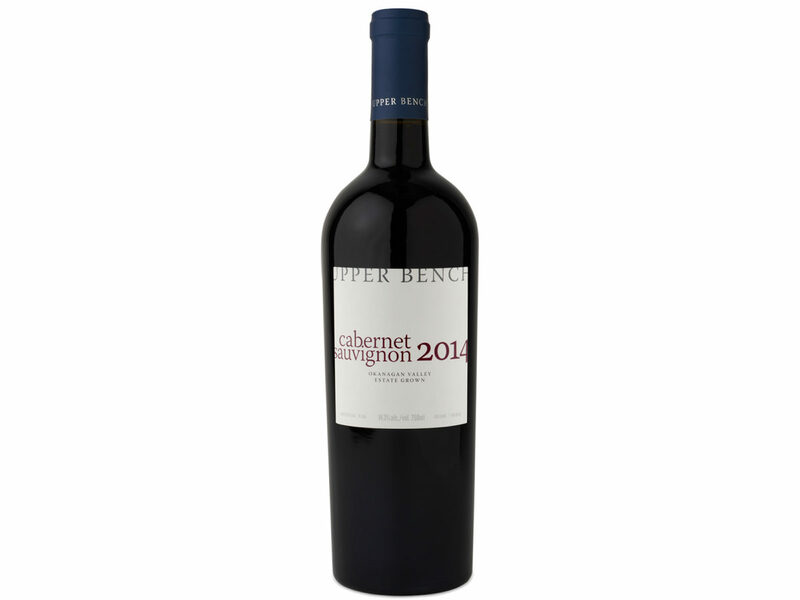 2014 Estate Cabernet Sauvignon receives 92 points! We are so honored to announce that our 2014 Estate Cabernet Sauvignon has been awarded a 92-point review from Liam Carrier of Icon Wine Scores. Liam says this wine is a “stunner”!